Grundsätze / Ziele: Ein Leben in Wahrheit und Liebe, eine authentische Alternative zu traditionellen Lebensgemeinschaftsformen. The family of your heart. A new world spirit Now! Contempory spirituality applied to every aspect of the human existence. A place for those who long to discover their unique potential, to reconnect to the heart, to dive deep within and explore the unknown land inside. 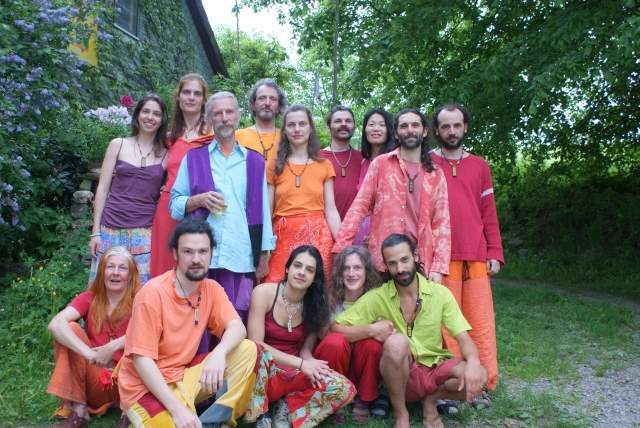 A tribe dedicated to a life of Love, Laughter and Meditation. The commune of the New Man/New Woman.